With all the Friday the 13th fun planned on both coasts – at Disney’s Hollywood Studios at Walt Disney World Resort and Disneyland park at the Disneyland Resort, you know there are tempting treats involved. 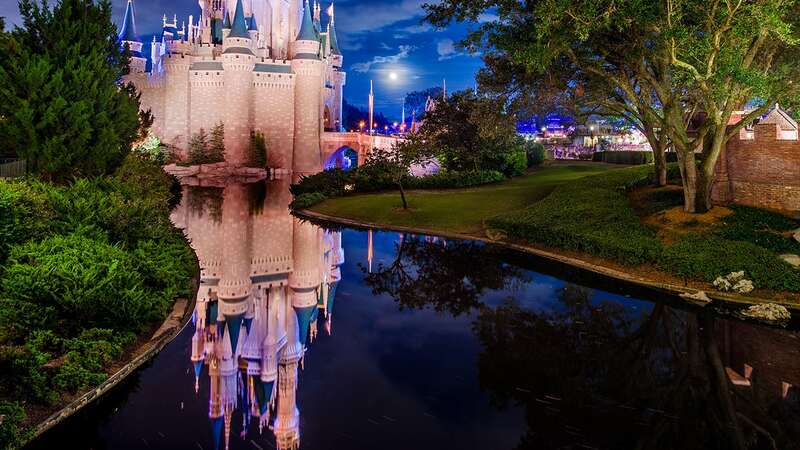 Disneyland fun starts at 8 p.m. in Town Square on Main Street, U.S.A., where you can “Party Like a Villain” – go ahead, splurge on Spooky Kooky Gingerbread Cookies and pumpkin beignets, and sip an Eerie Green Frozen Lemonade. They’re only available that evening as part of the “Limited Time Magic”. French Market Restaurant will be serving fiery meatloaf sliders with Cajun house chips, Oreo mousse “coffin,” and drinks in a Haunted Mansion holiday souvenir hot mug. Café Orleans is bringing back the pumpkin beignets with vanilla crème anglaise for dipping. Royal Street Veranda offers hot pumpkin fritters, pumpkin espresso, drinks in the Haunted Mansion Holiday souvenir mug and Spooky Kooky Gingerbread Cookies. Popcorn in a souvenir bucket at the New Orleans Square popcorn cart, and Eerie Green Frozen Lemonade and Spooky Kooky Gingerbread Cookies at the frozen lemonade cart. 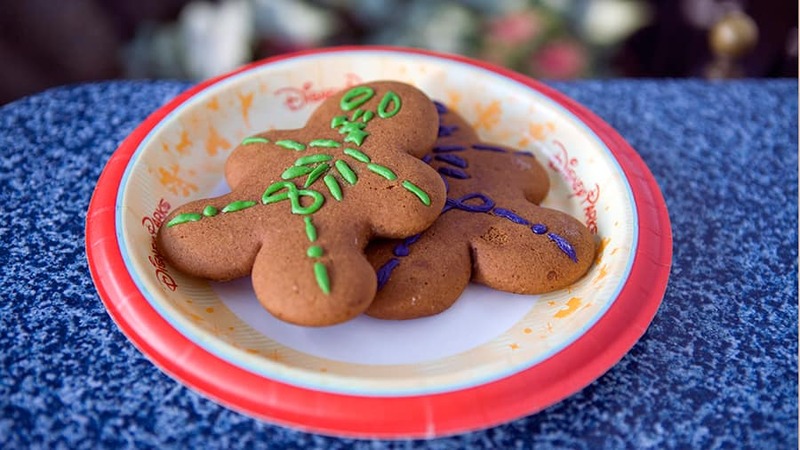 Mint Julep Bar will be serving pumpkin espresso, pumpkin beignets, drinks in the Haunted Mansion Holiday souvenir mug and Spooky Kooky Gingerbread Cookies. At Disney’s Hollywood Studios, it’s “Hades’ Hangout” right in the center of the park, where you won’t want to resist the temptation to try a surprise specialty beverage mixed just for the evening. (Pair that with a Jack Skellington souvenir popcorn bucket for walk around noshing.) The Spooky Kooky Gingerbread Cookie is the evening’s sweet “Limited Time Magic” Treat. Eat, drink and have some fiendish fun, Disney style! Hi, Do you know if this is going to happen again on December 13th? It’s another Friday the 13th. Sad to say, by the time I got in line to get the pumpkin beignets they ran out of them, but they had pumpkin sugar to put on them. But the CM said they were going to be having them the whole season, not just for last night. So I will have another chance to try the pumpkin beignets. Are these treats for 1 day only? 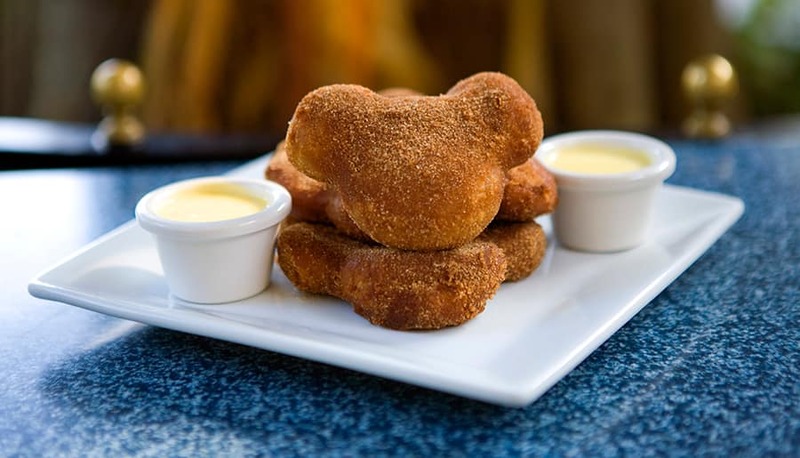 i’d be surprised if the pumpkin beignets were for one night only, they are generally served the whole holiday season at disneyland. 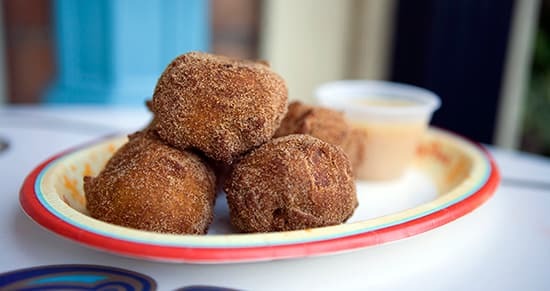 Pumpkin beignets please! I can’t wait to try them :)I’ll just have to try them all. Please could you tell me who I can contact to have my customised magic bands resent as I have been informed they have lost them and there is no UPS reference number on the system. Due to check in Wednesday at the Beach Club for two weeks and they say they can only resend them once we check in which will take up to 10 days to arrive at the resort. Are any of these vegan? Is this event only limited to Annual Pass Holders? And will guest me allowed to attend in costumes? I’m really surprised there’s no mention of any of the sinister villain character meets at both parks and the Villainy in the Sky fireworks at Studios! Not to mention Hades hosting the Studios dance party! I get the party stuff is only one day but is the food? Specifically the pumpkin beignets. If I have to I’ll sneak down just to get them on Friday but if they will be offered throught the season (hopefully) I can take my time. Thanks. I wish more of the amazing food offerings at Disneyland Park were also being offered at Disney’s Hollywood Studios. Why the discrepancy? Pam, all us trick-or-treaters would LOVE to see a picture of the Oreo “coffin”. That sounds so incredibly cool and fun. Do you think you can “scare” up a picture of that for us!!! 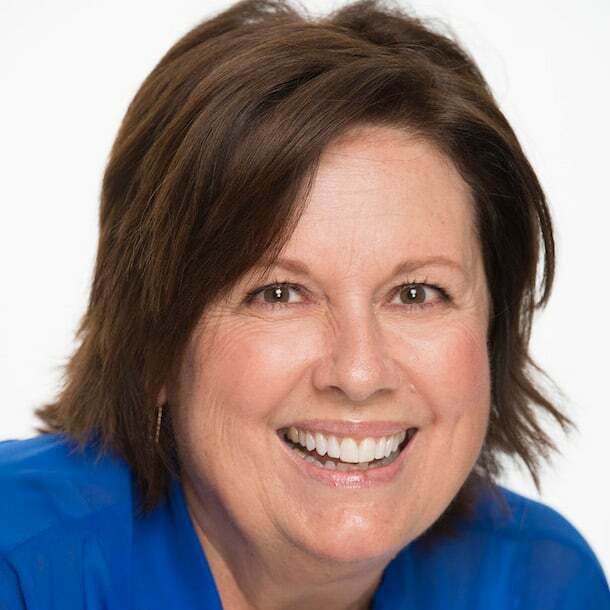 You’re the best, Pam! How about a picture of the mug? Just for ONE day!? Will it be offered the rest of the Halloween Season at WDW?